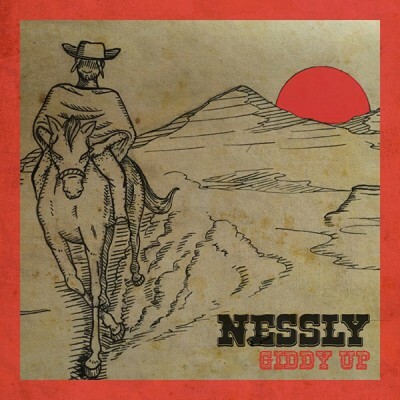 Check out Nessly's New Single "Giddy Up"
This is Nessly’s second track to make it into the set—his first was during Episode 13 with “Alive.” With the catchy chorus and clever lines, Nessly will be sure to continue building his buzz with this Outtatown-produced record. Fresh off of the release of the “Work” videos with Rihanna and their live performance of the record at the Brit Awards, Drake and the OVO camp decided to keep the Jamaican/dancehall energy going with artwork that featured the same green, yellow, and black combination of the Jamaican flag. This episode also featured a guest set from DJ Maximum, known for being Skepta’s DJ. Check out the single below and this week’s episode of OVO Sound Radio here.